Details: Jake will give a general overview of the new tax laws that were passed in late-2017 under the Tax Cuts & Jobs Act bill and explain how these changes will potentially impact you and/or your business. The Whitefish Chamber of Commerce Membership Services Committee is bringing back Lunch and Learns for 2019. Pack a lunch and join us to learn more about our local businesses while gaining valuable information on a variety of topics. 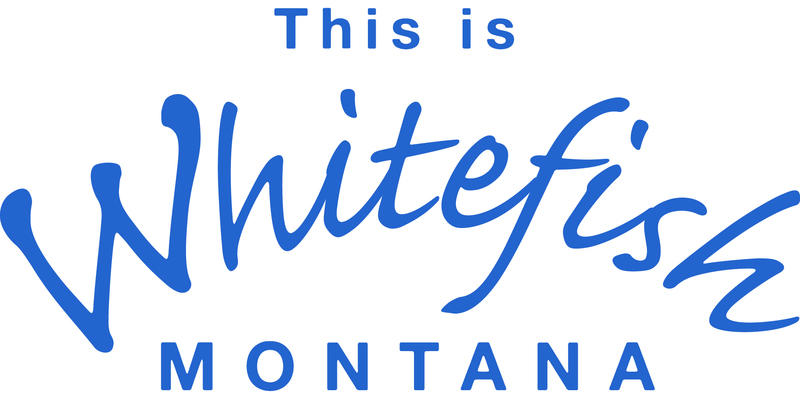 Members interested in presenting should contact the Events Coordinator at the Whitefish Chamber of Commerce by emailing a brief description of their business, qualifications, and the proposed presentation. Date: 1st Thursday of each month (Except January, 2nd Thursday) This month's L&L was February 7th, 2019. This is a second offering as February 7th filled. This Lunch and Learn is February 14th. A fee of $15 will be charged for non-members.